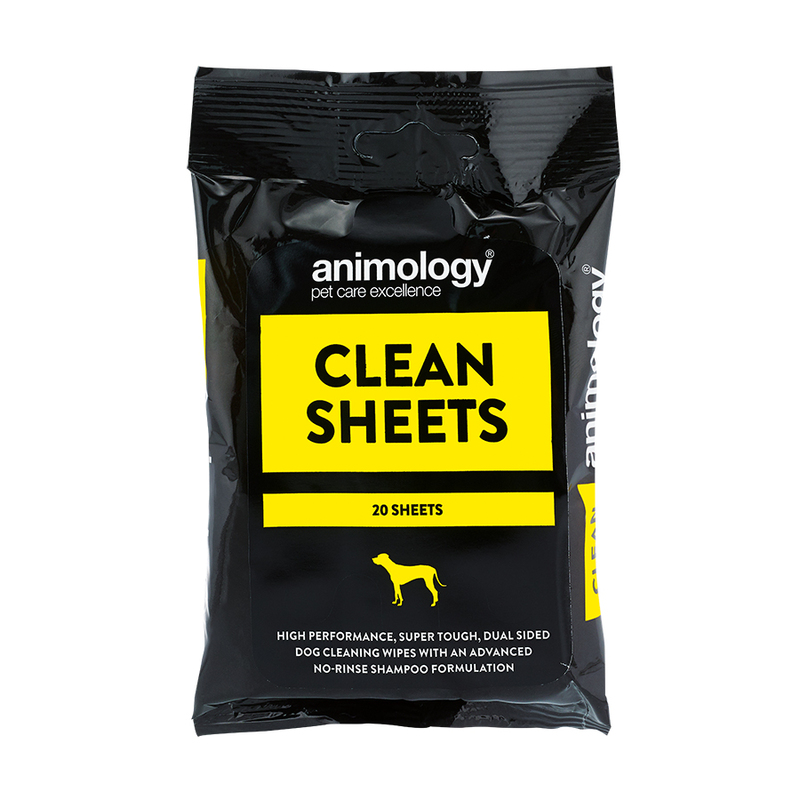 Animology Clean Sheets are high performance, super tough, dual-sided dog cleaning wipes containing an advanced no-rinse shampoo formulation. 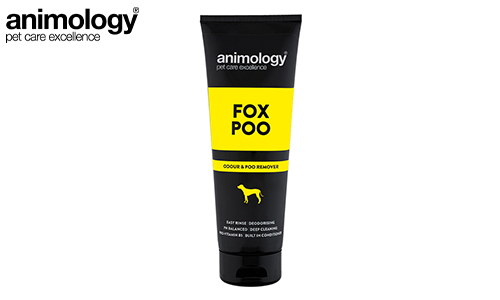 Perfect for on-the-go cleaning and in-between washes to keep your dog cleaner and fresher for longer. Vitamin enriched, the wipes will also help to de-grease, deodorise and keep your dog’s coat in good condition. 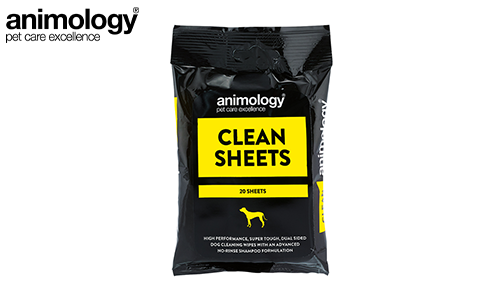 Animology Clean Sheets have a textured side to rub and scrub at dirt, and a smooth side for gentler wiping. 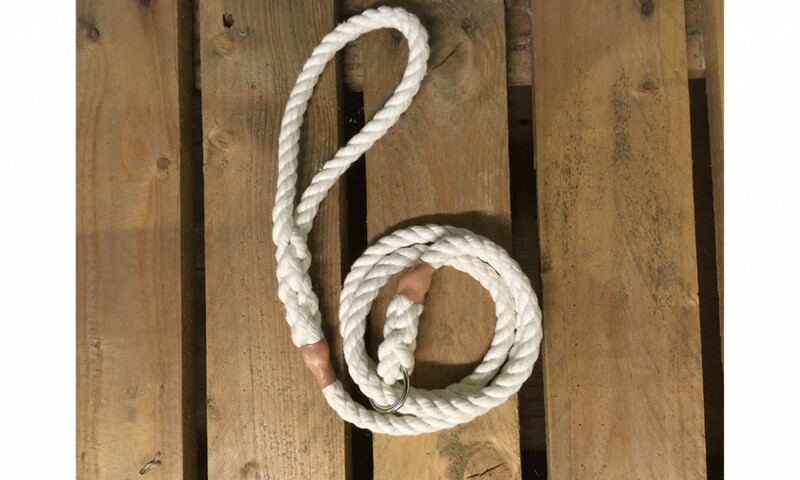 The 20 -pack contains our large Clean Sheets which are 180 x 185mm approx.